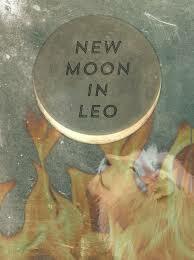 After a hectic, chaotic July, the new moon in Leo will be very welcoming. Peace and understanding is a natural characteristic of Leo’s, but most of all they find families and family life to be the most wonderful. Not only do Leo’s love to love but they love the family life with happiness. 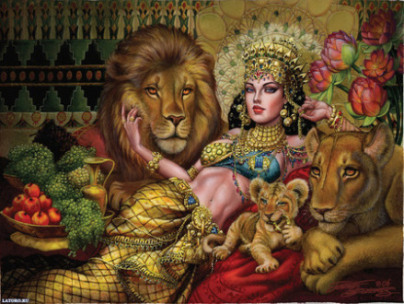 Jupiter, a goddess of love, abundance, and prosperity has been gracing Leo’s for the past two years. 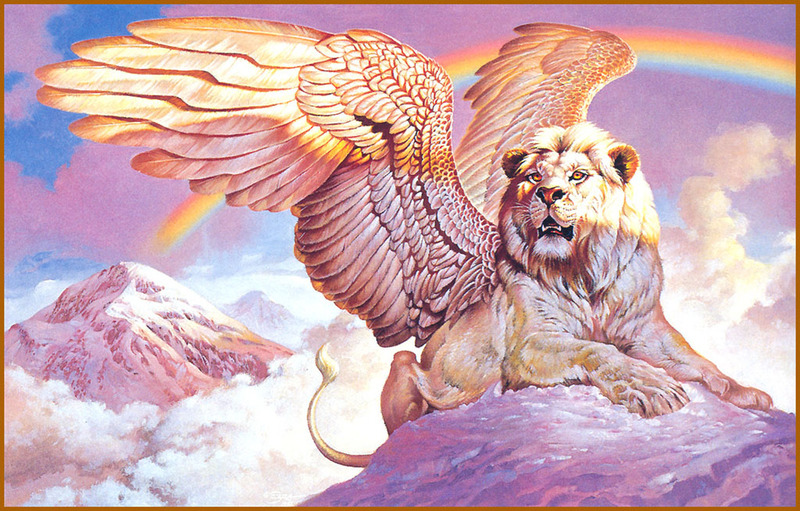 While it was in Leo the energy allowed many of us to stand firm to our belief system and have confidence in things we have done and are about to do. The void of the moon will be just as graceful for those that are born in the later parts of Leo. 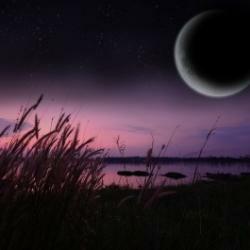 This new moon will bring the tranquility that we are looking for at 21 degrees depending upon the orb. Therefore, anyone that is born August 12th through 19th will be impacted. Our skies will be voided at exactly 10:53 am EST or 7:53 PST. The New Moon endows us to look at time in a new way and allow the calming inspiration and understanding to form new starts. The energy is just right for making the adjustments that are essential to create fresh or discover new prospects. It could be as simple as redoing your hair, or changing the entire way you look. Even a simple change would be to take the long route to work. However, recognize that certain fluctuations are because certain things have been procrastinated due to hesitancy or fear. The heart is allowing the drives to motion a time to make modifications and say “I am what I am”. The New Moon blesses all projects, communication, and visions. Even if there is displeasure there is no chaos to make you feel that it was a disaster. Rather, it was an experience that needed to be learned. Music, Art, and all those things that make home a home will be the theme of this new moon. The Leo moon brings with it determination, appeal and power. This will be predisposed by affectations, craving, and contentment where inspiration, honesty, and kindness will be glorified. This is the best time to look for close connections or bring harmony to your relationships. Even though Jupiter has moved away from Leo and entered Virgo (read about it here), Mars continues to transit Leo until the eclipse (Sept 24, 2015). 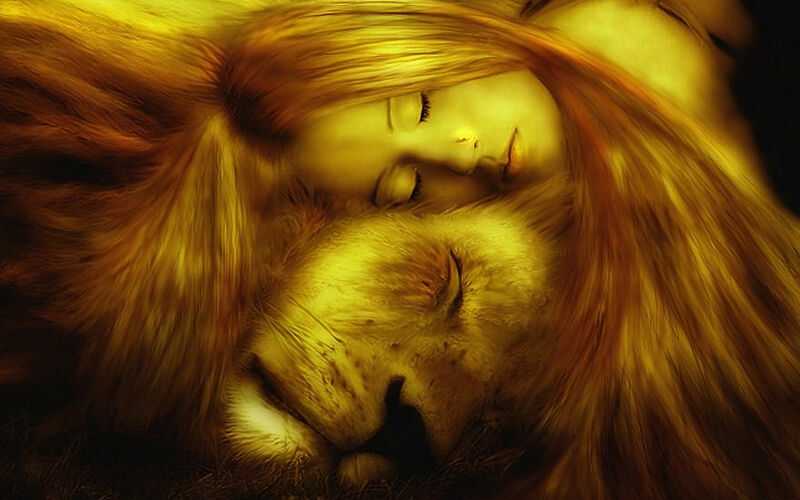 Mars in Leo causes many Leo’s to be narcissistic, vigorous, robust, strong minded and competitive. Everything that is being done is all you have to give but be very careful, being conceited is not your forte and there can be instances where you may become very self-protective. With all the tension of the sun, moon, Pluto, and Saturn, Virgo’s are thankful to their fellow Leo’s for passing the torch of Jupiter into another sign. 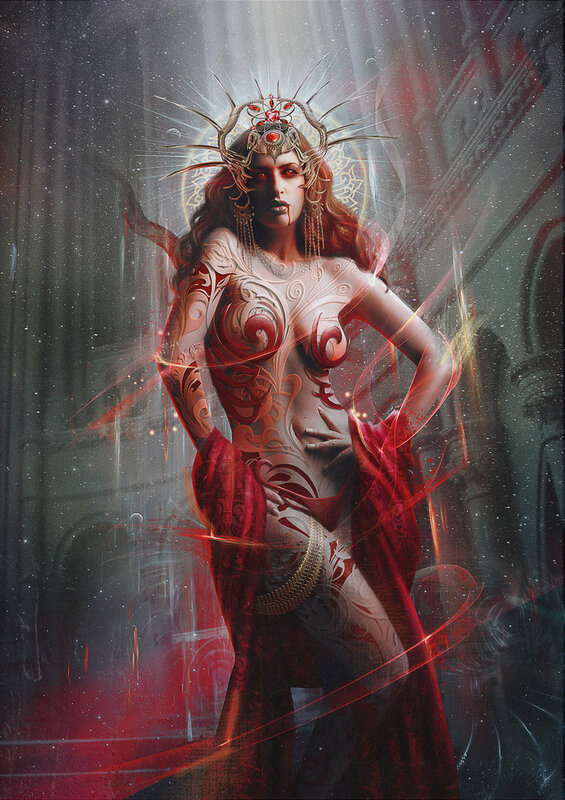 Though Jupiter acts in many different ways depending on each unique and individual astrological chart, lady luck is surely to grace Virgos starting August 11, 2015 several days before this new moon. The Leo moon often leads people to feel that they have to be the focus of consideration and must repeatedly obtain gratefulness. If they are not given this praise they may act irresponsibly. This could be in the form of being aggressive or melodramatic; creating love or chaos. On the other hand, Leo’s often praise people and give confident acknowledgement when they need it. They are great cheerers and people pleasers that bring out the self-assurance and bravery in others. They are also very family-oriented where mommies are seen as very modest people and they hold the independence, openness, and gifts from their mothers or a motherly figure. Since last December, Saturn has been retrograding in Scorpio which slowed everything down for them. This beautiful transit, which is often referred to as the most difficult and most inspiring transit, entered Scorpio November 2012. (Read more about it here). Scorpios have exactly one more month until Saturn does not come back to Scorpio. To find out more about this transit I would recommend you talk with Leslie Hale here, or my other recommended astrologers here. 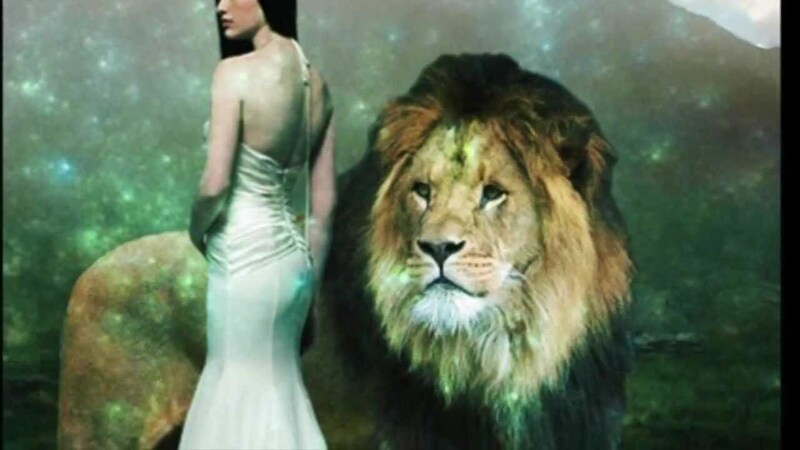 The Leo energy can sometimes cause us to be more compulsive, persistent, gratified, provoked, arrogant, egocentric, or patronizing. It’s harder (but not impossible) to make modifications or be agile. The more warmth, understanding, and support are proficient during the new moon phase, the more perfectionism will come of it. 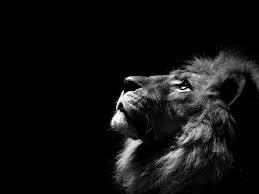 The moon in Leo is Vigorous, Courageous, Melodramatic, Talented, and Structured, AND CHANGEABLE. It is my suggestion that you purchase a Green candle and carve your name through to the wick. Anoint the candle with lemon oil or Lavender oil and chant Psalm 65. You may also choose to recite a mantra every morning until the next moon cycle. Remember that with all applications of psalms and mantras, achieving the desired result is reliant on upon the quality of purpose. When it comes to finding satisfying relationships, it is of the greatest importance to begin with a clear understanding of what your goal should be. Never pray for someone but pray for peace for everyone so that the person in your focus also receives the same without being selfish. This mantra will aid greatly in the peaceful and harmonious transition to new and positive energy states. 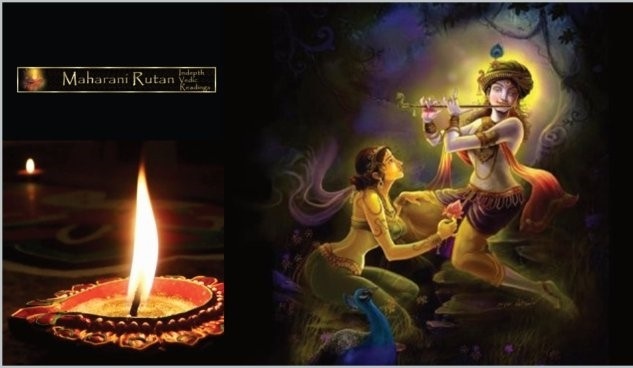 This mantra will bring light and deliverance to your life with all the might and power of the universe. With every moon cycle, remember to cross out the old declaration, even if there is the slightest change, and create new ones. 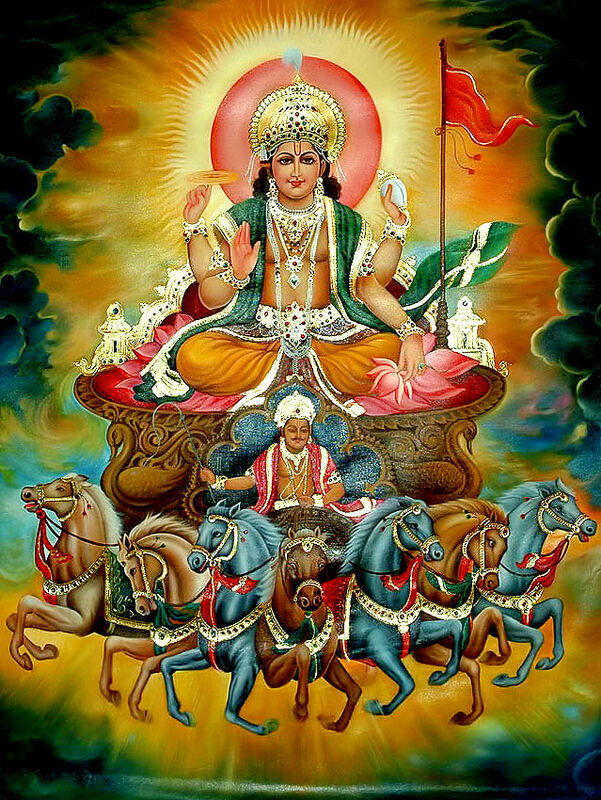 Please understand that I am not an astrologer; however, Vedic readings integrate the energies of astrology and bring to the reading encoded impediment and dynamic forces for free will options. Vedic readings do not tell you what to do; rather, determine a possible path which might be taken and allow free will choices to resolve conflicts before they occur. 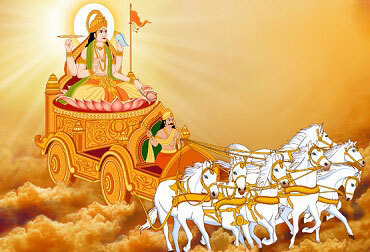 Think of Vedic readings as the GPS navigator and astrology is the vehicle. Without a vehicle you could still get to your destination but it may take much longer. Even if you have a vehicle, this does not mean that you can’t get lost. But sometimes if you knew the road it would make life much simpler. 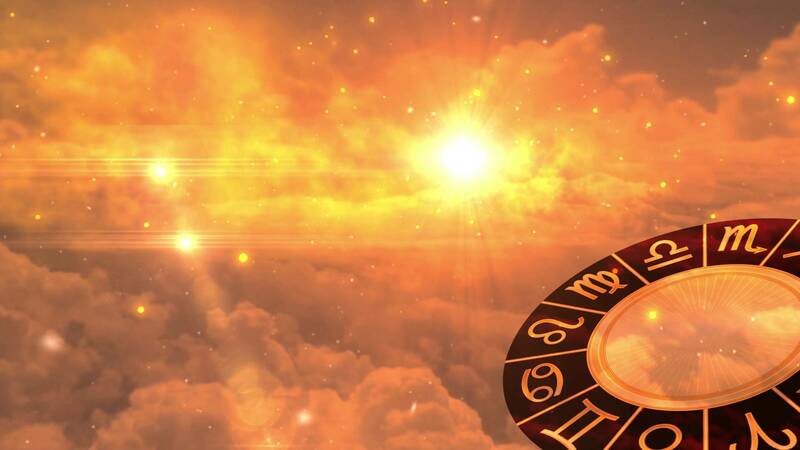 This is why astrology focuses on the moons, as well as the sun placement, to bring the most directional aspects for beneficial journeys mathematically, and Vedic readings provide the choices. Astrology combined with Vedic readings can give a play to play on how each month will bring sublime bliss or answers to maneuver. I would recommend you contact Leslie Hale (click here) for further details on your Astrological transits. I only wish that you make the best of this energy and spend more time with the people that mean the most to you. Remember Supermoon, Mercury retrograde, Jupiter movement, and the Eclipses can make it difficult for many people in late August/ September. So breathe for now and enjoy.